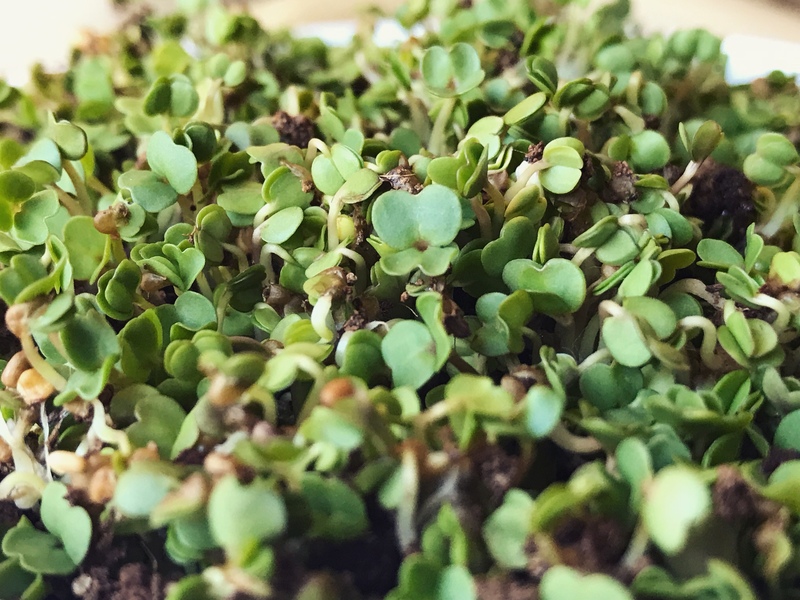 Microgreen arugula. Nature provides lush design inspiration. This easy starter comes from True Leaf Market.